If you are someone who likes to stay on top of trends, today’s article is a little forecast for 2017 and women’s ministry. For the past couple of years, I’ve made an attempt at predicting some future trends in the area of women’s ministry. I don’t have any super powers to know these trends with complete accuracy, but they are based on conversations I’m having with leaders and observations I’m watching. So, in the spirit of forecasting, here are this year’s predictions for women’s ministry. 2. More women will be asked to join men at the ministry leadership table. I’m not talking about women senior pastors, but more women are filling roles that have been traditionally held by men. In some instances, new positions are being created. Women’s voices add diversity to the discussion, and their intuitive insight is being valued more and more. 3. Women will meet outside the church building. It’s not always easy to schedule a room, secure childcare, and get the technical support needed to run the equipment that is shared by various groups. Instead, women will increasingly meet in coffee shops, in homes and various venues. Personally, I would love to see women open their home for mentoring, accountability, and discipleship. There’s no need to impress with fancy dishes or gourmet meals; just grab some chips and dip or a favorite store-bought dessert and focus on the people and not the decor. 4. The rise of 30-somethings. These millennials have been watching and waiting for their chance to lead, and Boomers are realizing their value, creativity, and leadership skills. I’m personally very excited about seeing these leaders take their place. 5. Learning through digital resources and online training. In the past year there has been a huge increase in podcasting, Facebook Live, and Insta Stories. The women’s ministry leaders who make the most of technology will increase their audience, especially the emerging generation. There will be a need for women to teach younger women how to handle social media with responsibility and maturity. These are just a few of my predictions. What are you forecasting? 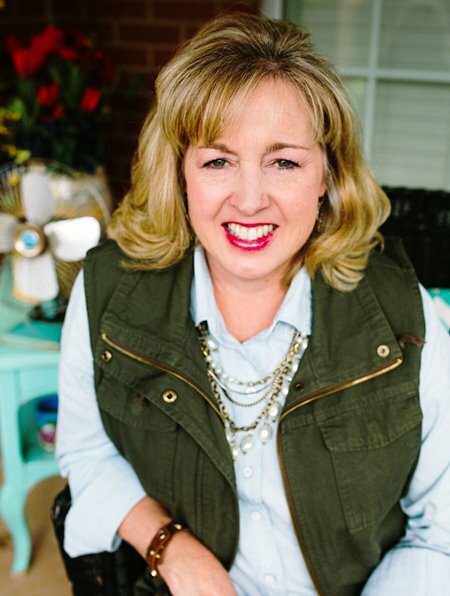 Kelly King is the Women’s Ministry Specialist for LifeWay Christian Resources. Previously she served as the Women’s Missions and Ministries Specialist for the Baptist General Convention of Oklahoma, taught adjunct courses as Oklahoma Baptist University, and served as the Women’s Ministry Director at Council Road Baptist Church in Bethany, Oklahoma.